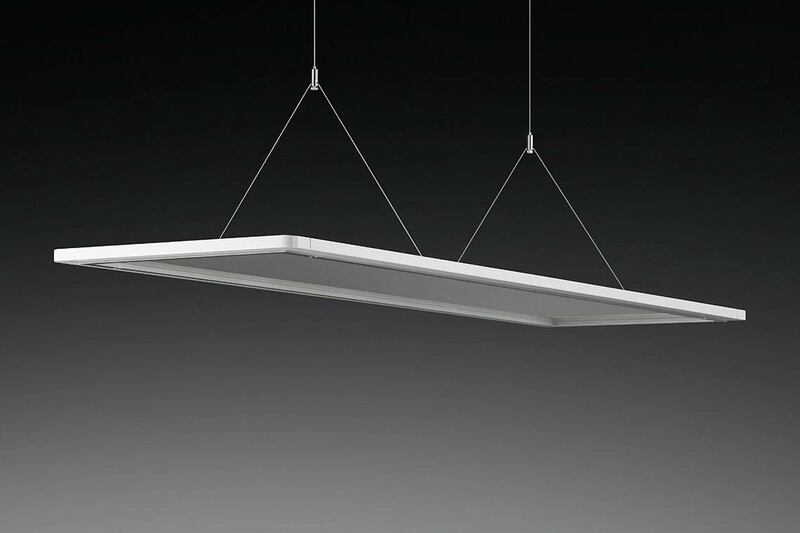 Even when switched off the extremely flat suspended luminaire with a transparent cover blends stylishly into all interiors. But the Lateralo Plus LED's real strength is in operation: it supplies maximum visual comfort and almost shadow-free, planar light. 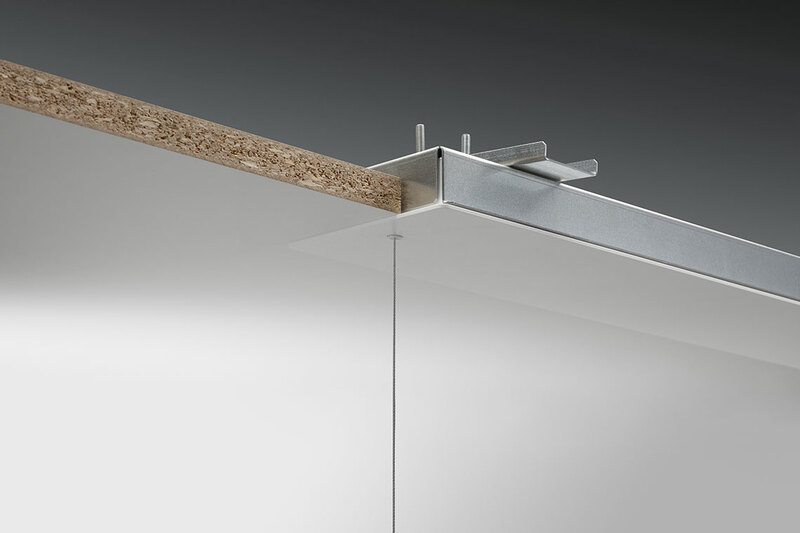 This is made possible thanks to the innovative light control with an especially wide indirect light component. 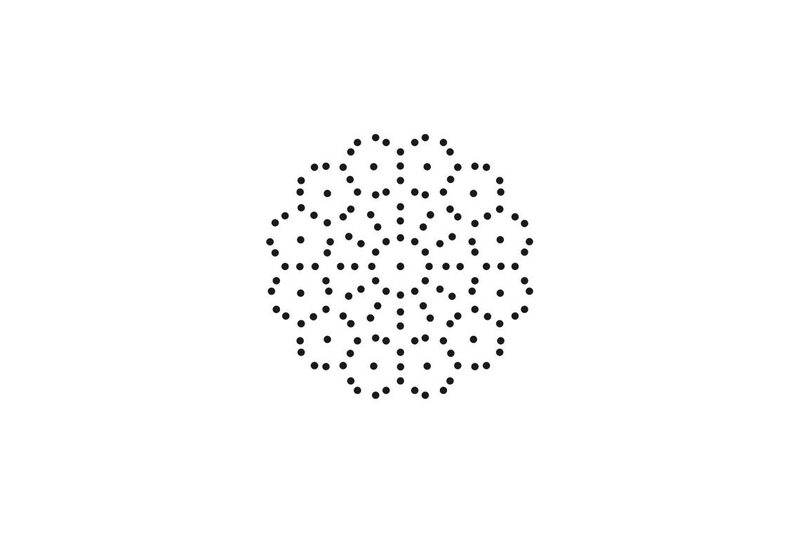 It also simplifies lighting design and interior design because the uniformly wide light distribution enables variable distances to the ceiling. 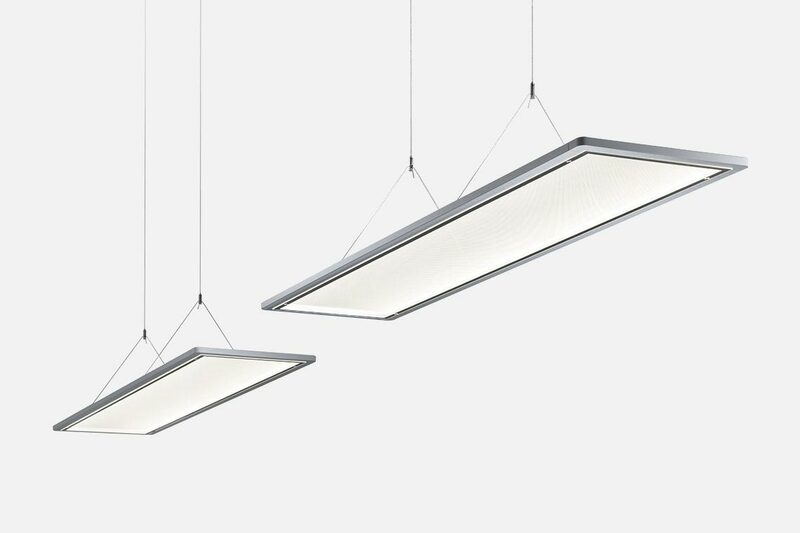 This unique light system has now been developed further: the Lateralo Plus Active provides maximum visual comfort along with individual light setting options. Various light colours provide a pleasant feeling of light at all times of the day, and allow the interior design to appear in best light. The Lateralo Plus shows its strength during use with its unmistakably attractive, dynamic light achieving maximum visual comfort with soft general LED light. 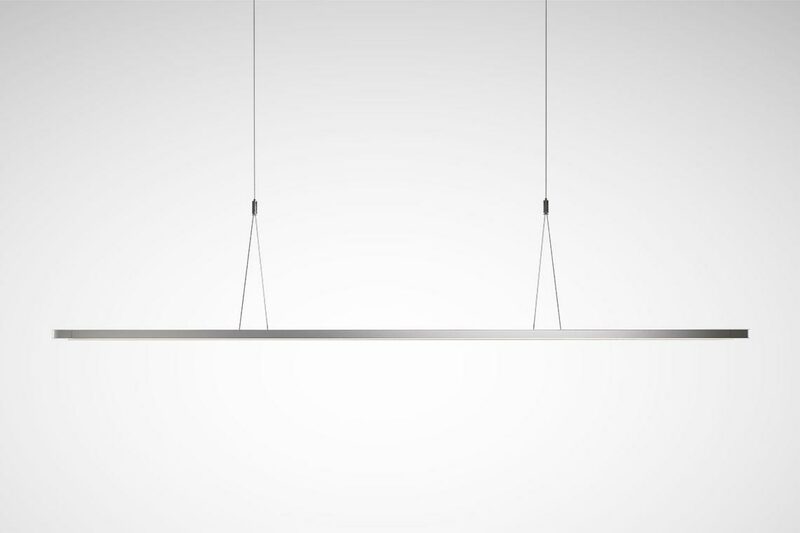 This is made possible by the binary optic (BLGS) with an especially wide, indirect light component consisting of 50 % of the total light volume. 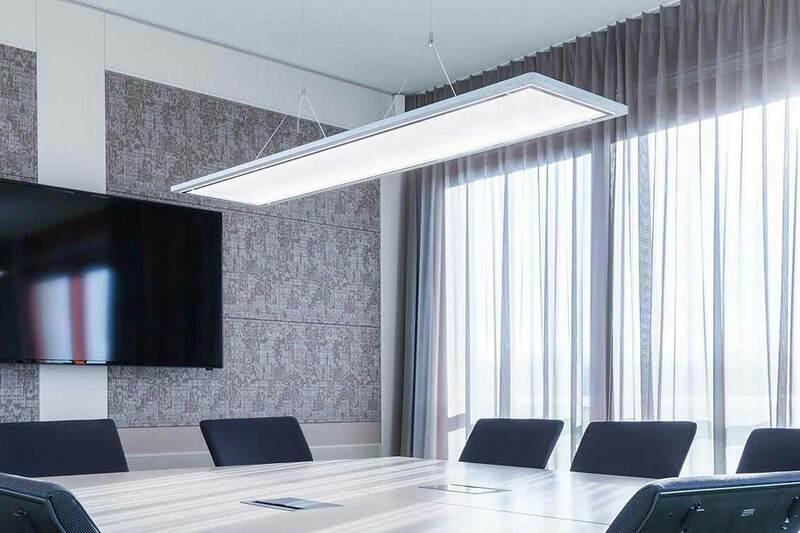 This quality simplifies both lighting design and interior design because the consistent level of wide light distribution significantly extends variability of distances to the ceiling up to mounting just below the ceiling, along with constant, outstanding quality of light. 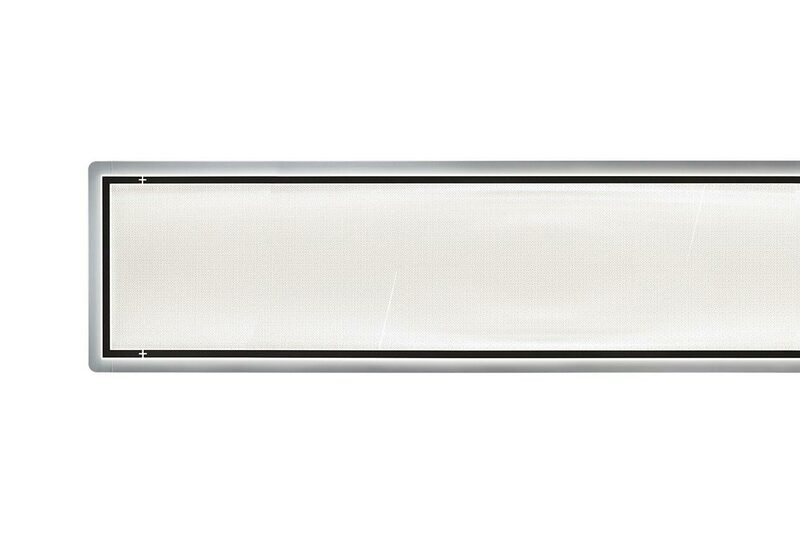 With the intelligent optic and constant direct and indirect light components, the Lateralo Plus system represents a unique quality of light. 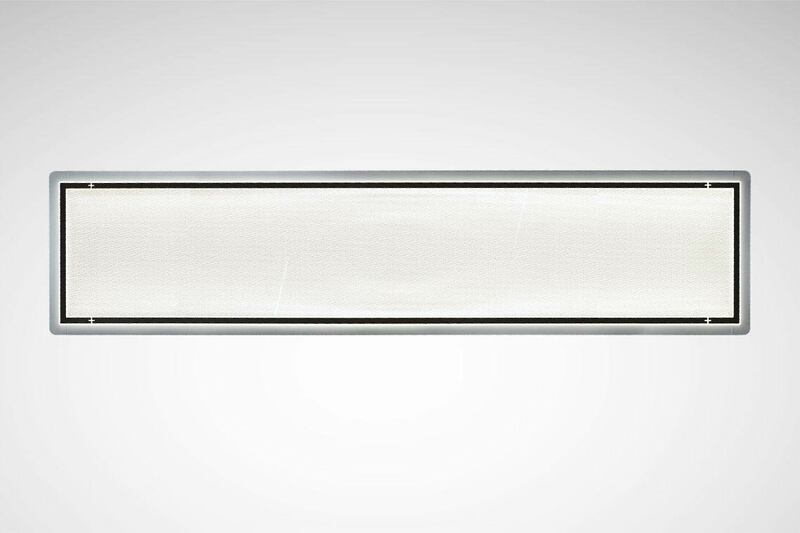 This is made possible by the innovative Binary Light Guide System (BLGS): With a configuration across two levels and twice the quantity of prismatic points, these points emit LED light to achieve a new quality of glare elimination for very bright LED light characterised by very soft shadowing, in turn achieving maximum levels of visual comfort. 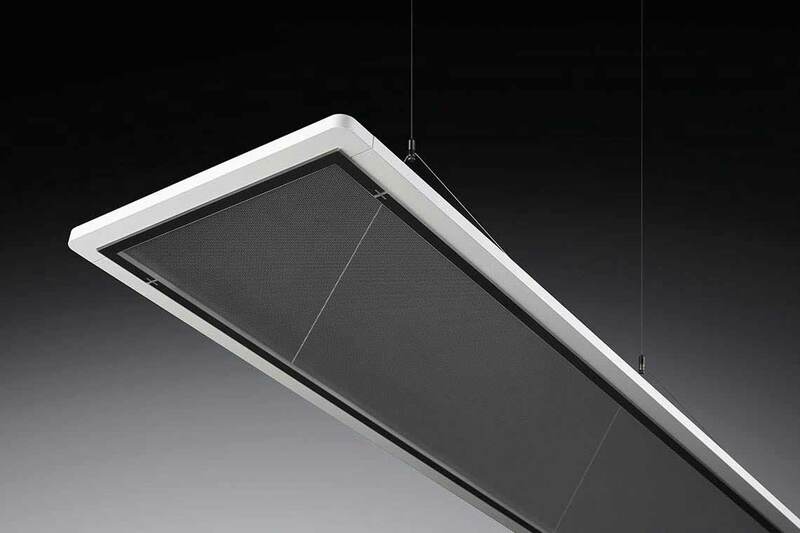 The flexibility and liveliness of architectural planning is extensively supported by the diversity of the Lateralo luminaire system. 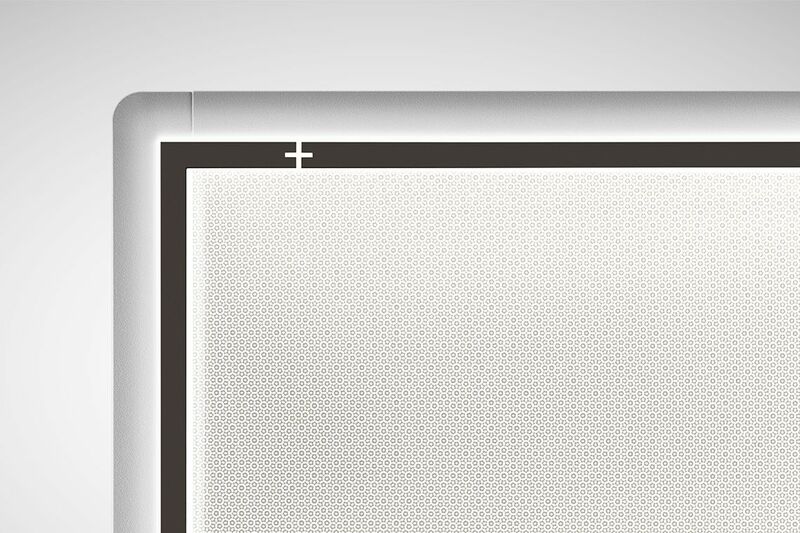 Rectangular Lateralo Plus designs and the round Lateralo Ring as an especially prestigious model are together able to emphasise room zones, or else give single rooms an exclusive touch. The unusual transparency of the surfaces and the appealingly dynamic appearance of the LED light in this floating dimension provide rooms with a highly productive sense of modernity, enabling creative work and identification with the room situation to be significantly aided by this lively level of light planning. When mounted to open-cell ceilings or ceilings with recess openings the provided ceiling rose can be covered by the ceiling panel. 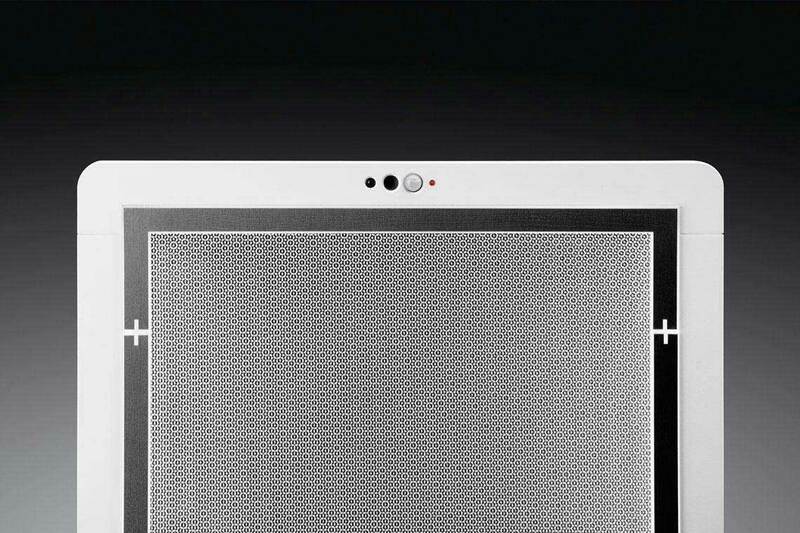 Only the delicate wires remain visible to ideally optimise the floating impression. With the help of accessory for recessing in ceiling surfaces with cut apertures, the ceiling rose with electronics can be laid in flush to the ceiling, providing a similar appearance to concealed mounting. The standard ceiling rose is for surface-mounting to ceiling surfaces. The wires are integrated ready for installation, and are connected and mounted without tools via the 2-part structure of the ceiling rose . 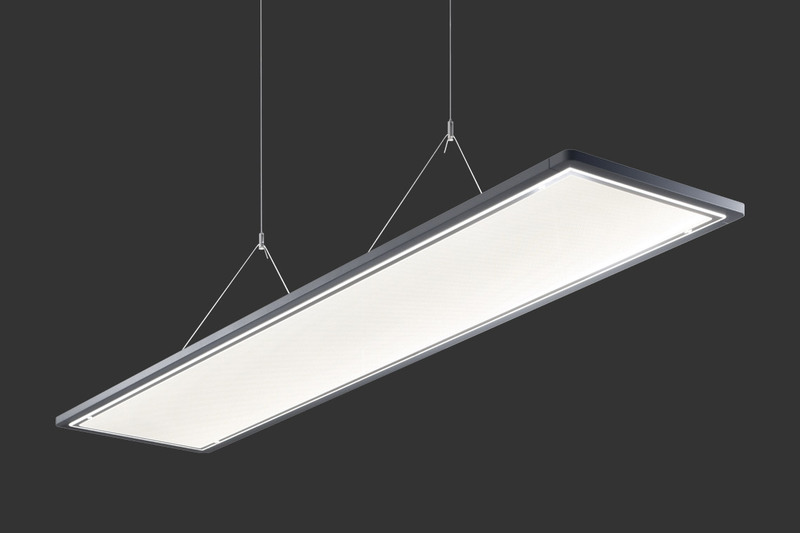 The high luminaire efficiency of 127 lm/W for the Lateralo system achieves significant reductions in energy costs. 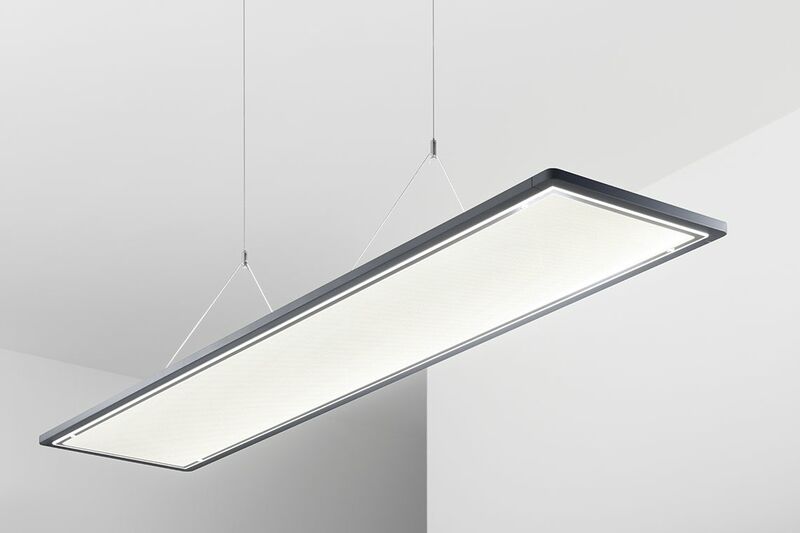 Wide light distribution combined with the bandwidth of high lumen yield and perfect vertical light components mean that twin workstations in offices can be illuminated with just one Lateralo Plus model. This cuts investment costs even further . Variable ceiling distance. Planning flexibility. 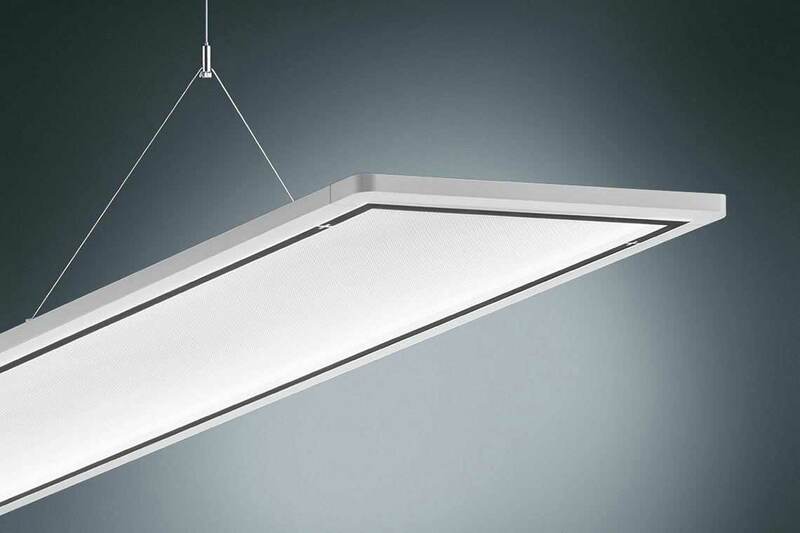 The especially wide distributing indirect light component guarantees outstanding quality of light even at small distances to the ceiling. 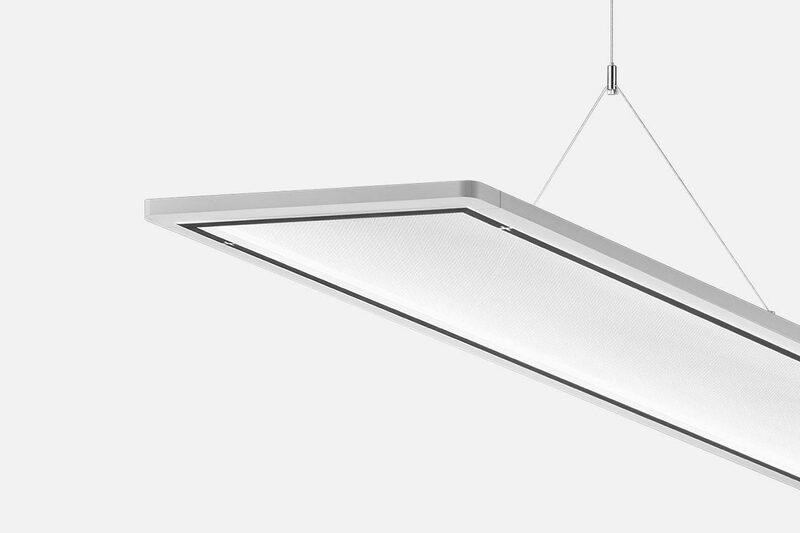 The Lateralo Plus LED is ultra-flat and appears to float in the room thanks to its transparent panel. 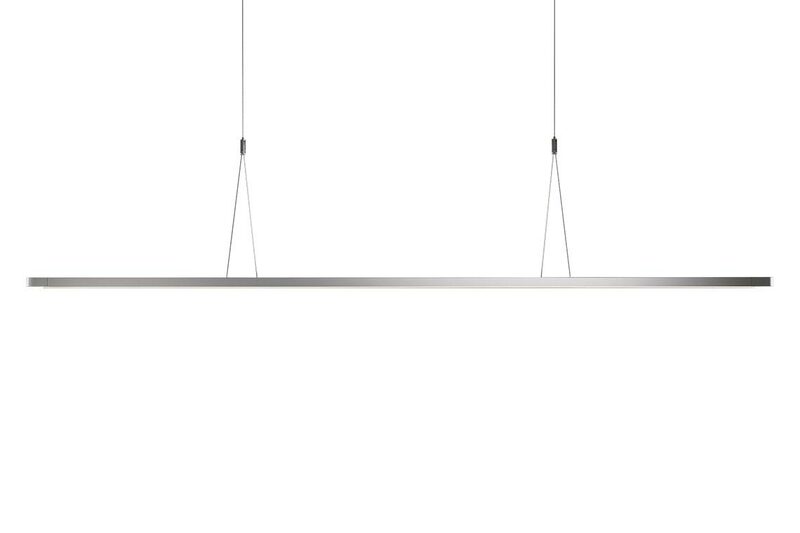 This impression is underlined by the absence of a separate mains cable – the Lateralo Plus LED is instead supplied with power via the thin wire suspensions. Thanks to the wide light distribution in combination with high luminous flux packages, twindesk workplaces can optimally be illuminated. The Active versions provide an even more pleasant light feeling and the right light mood thanks to modifiable colour temperature.